Are you ready for career growth? In June of 2017, BMW announced plans to invest an additional $600 million in its South Carolina plant and create 1,000 more jobs over the next four years. The multi-million dollar expansion will increase the plant's workforce to more than 10,000 people! 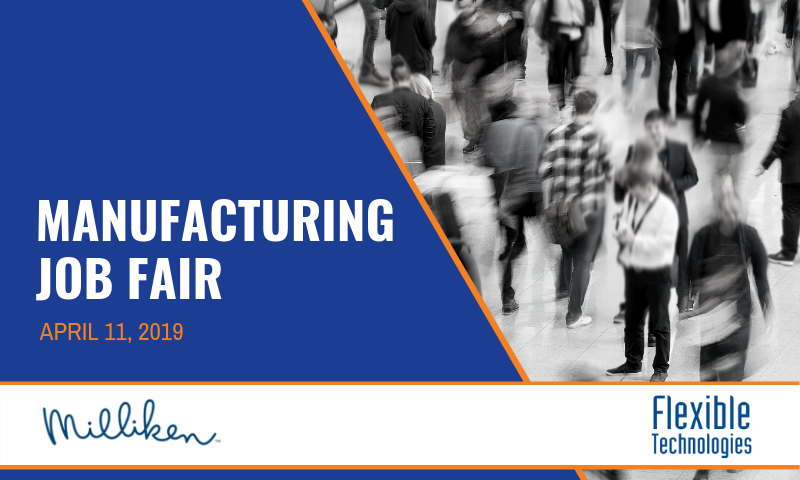 You could join the team that is getting bigger and better at the largest BMW plant in the world by attending the Saturday, March 30, 2019 BMW Hiring Event. The hiring event will take place from 9:00 am to 4:00 pm at the newly renovated MAU Greenville branch, located at 7993 Pelham Rd. The MAU job opportunities at BMW are entry-level positions with multiple shift availability. Positions with MAU at BMW are competitive paying opportunities that start at $16.50-$17.50 an hour. 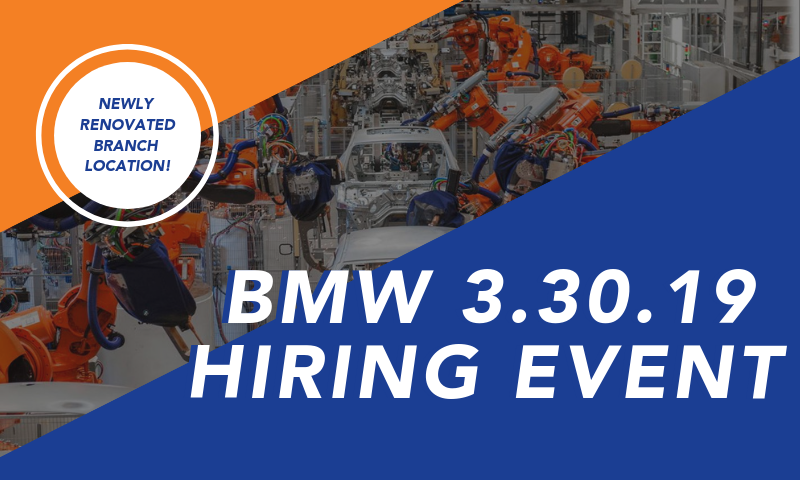 If you're ready to join a company that offers you major medical benefits, competitive pay, and an opportunity for growth, then stop by the BMW 3-30-19 hiring event! Do you want to learn more about job opportunities with MAU at BMW? 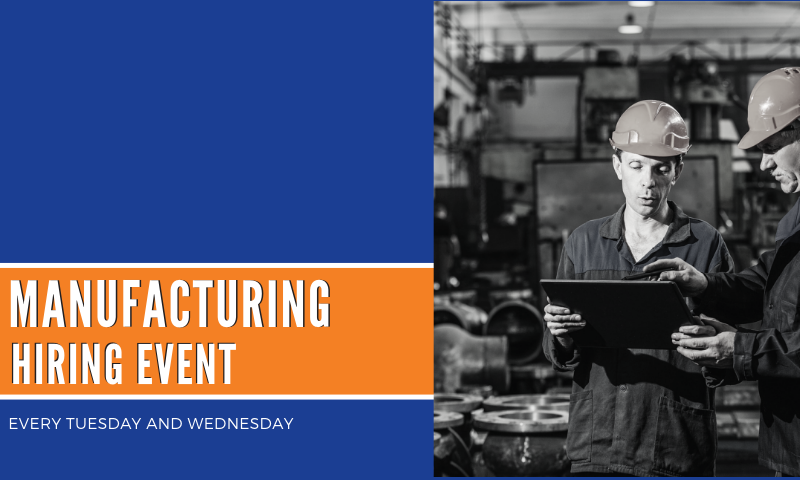 Head over to www.mau.com/bmw to chat with us about any questions you may have before you attend our March 30, 2019 hiring event! 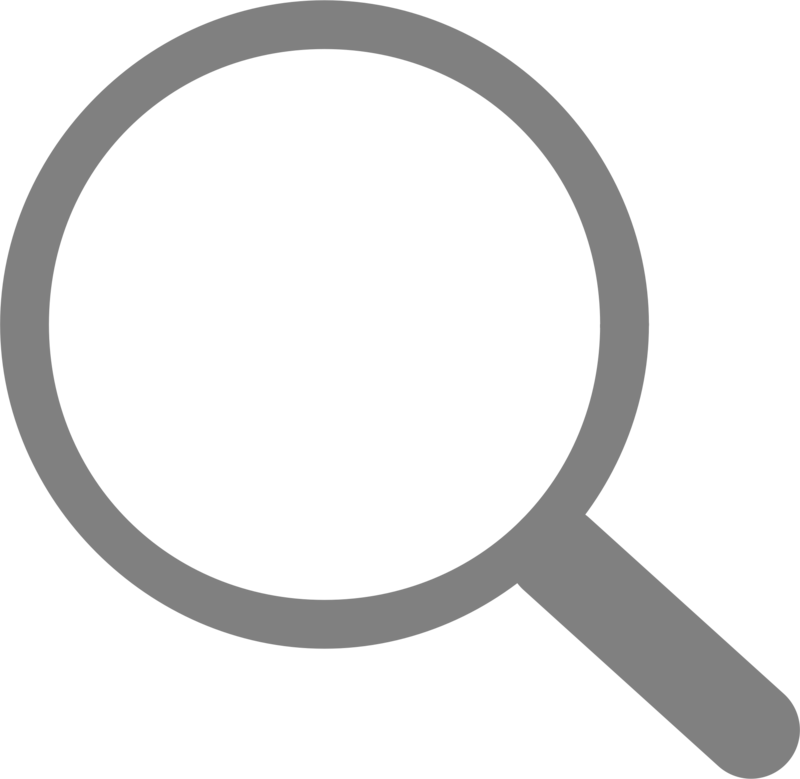 Interviews available 9:00 am-4:00 pm! Here at MAU, we know there is power in our people. You could be a part of the driving force that helps produce thousands of X-model vehicles at BMW's state-of-the-art, 1,150-acre,7-million-square-foot campus. The BMW Spartanburg Manufacturing plant is the BMW Group global center of competence for BMW X models and manufactures the X3 Sports Activity Vehicle, X4 Sports Activity Coupe, X5 Sports Activity Vehicle, X5 M Sports Activity Vehicle, X6 Sports Activity Coupe, X6 M Sports Activity Vehicle and the X7 Sports Activity Vehicle. 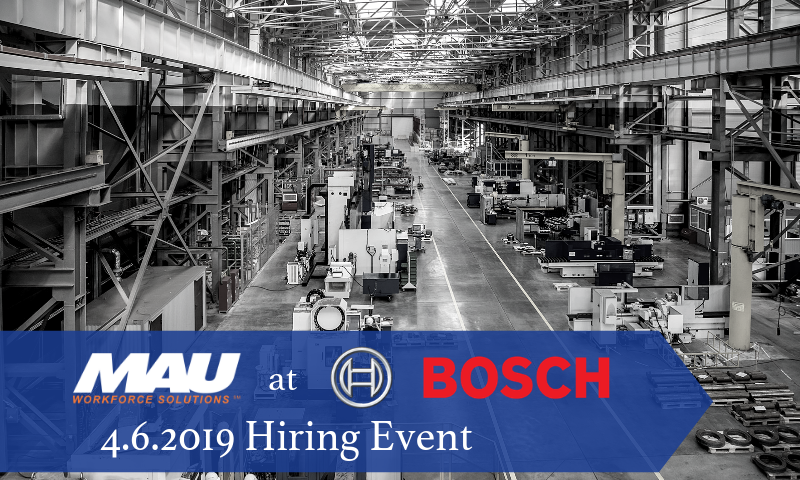 MAU is hiring Production Associates and Forklift Operators at the 3.30.19 BMW hiring event to help produce the ultimate driving machine.